Our frequency is 11390 kHz and power in the region of 30 watts. Test broadcasts consist of non stop music, station identification announcements in Italian, English, French, Spanish, Catalan and (new!) German as well as DX shows in English and Italian. MRI encourages reception reports from listeners. Audio clips (mp3-file) of our broadcasts  are welcome! Until now reception reports, found to be correct, have been received from 15 countries:  Austria,  Belgium, Bulgaria, Czech Republic, Finland, France, Germany, Greece, Italy, Netherlands, Romania, Russia, Spain, Switzerland and Ukraine. The station has been logged in Portugal and Demark, too. We are anxious to receive feedbacks from more countries! We QSL 100%. Our 31st January broadcast is the last opportunity to receive our 30th anniversary QSL verification. So if you don’t want to miss the chance to receive such MRI special QSL, tune to 11390 kHz, write a report about our next Sunday morning transmission and send it to our electronic mail address:marconiradiointernational @ gmail.com. 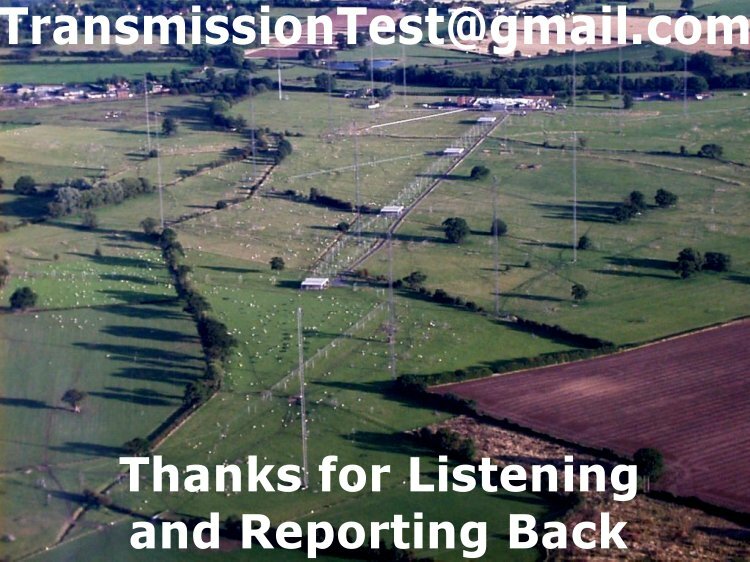 Please don’t forget to include your postal address as some lucky listeners will also receive a printed QSL card. Last but not least,  we need your help! If you use social networks, please post an announcement on Facebook  or send out a tweet the day  before the broadcast. You can also forward this message to a friend. This should help increase our  potential audience. I heard this 15.11.2014, audio sample here. This is the first of 12 more! 1611kHz, 5895kHz and 103,8 MHz schedule. Radio Northern Star in Bergen, Norway now has a regular broadcasting schedule. Under a test and development license we are using LKB LLE's LLE-4 station on 1611 kHz 186 metres MW and a Skanti TRP-8250 HF 250 Watts remotely controlled transmitter, in USB mode and a refurbished Comrod antenna. At all 16½ hours of transmission. Svenn Martinsen, WRTH fbg (19/1-2016) "
Low power mediumwave in the Netherlands. After switching off a number of high power transmitters in 2015, at the end of December the Dutch government has launched a public consultation on ‘opening up’ the mediumwaveband for radio and non-radio applications with 'low power' and with limited government regulation. When referring to 'low power' this means both a power in the range of 1 – 5 watts (site coverage) and 50 – 100 watts (municipal coverage). The idea is that the same frequencies will be re-used across the country. They will be handed out on the basis of a first-come, first served basis. Deadline for comments is 14 February 2016. "This is offered in celebration of the life of a lovely, exceptional man – a man who celebrated life so vibrantly himself. We were first shooting a remake of an iconic Finnish milk ad. The tone of this ad that was shot a month ago was changed to make it a heartfelt tribute, however modest. A take that came late in the shoot was selected – one of Lemmy’s brilliant improv moments that was never in the script. This was our magical"